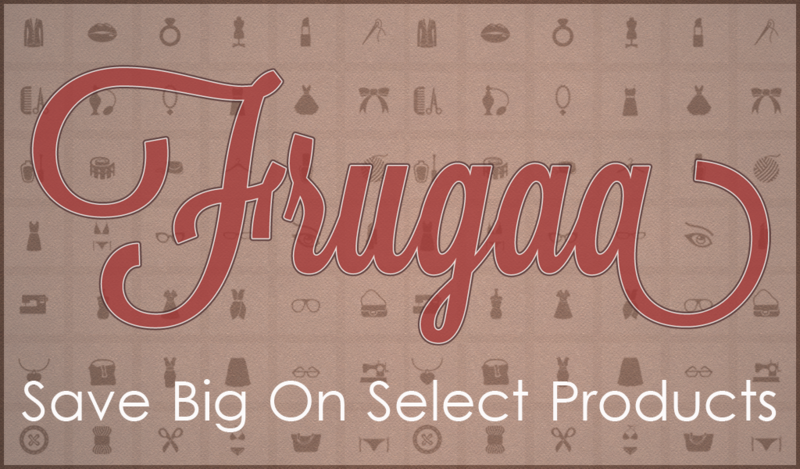 We are always looking for new ways to save online and we are excited that we have stumbled upon the Frugaa sale site. We never buy anything online without searching for a coupon or a discount – and it is great to have a one stop site where you can find just what you need. Exclusive Panasonic Deal: Battery-Operated Kids Toothbrush Was: $39.99 Now: $14.99. Promotional Joann.com coupon code: 30% off any 1 Regular Priced item. Latest Target promo: 25% off Fall Styles for Toddlers. Hot KitchenAid Discount: 10% off Entire Cart and Free Shipping on $75+ order. Frugaa also has it’s own Rewards Program for users of the site. You can earn points with Frugaa Rewards to win gift cards and prizes valued at $10, $25 and $50. Frugaa is more than just a coupon site as they also offer thousands of products themselves. Whether you are looking for home decor, toys, electronics, fabulous clothing for all the family, pets, even travel packages you will find them all at the Frugaa Marketplace! This post was sponsored by Frugaa – as always my opinions are my own.